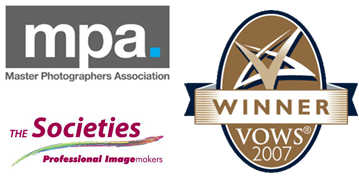 Tom is an Award Winning Commercial Photographer. Our work has been published in Bridal Magazines, National and Local Newspapers, Tourist Board Literature and Professional Photography Magazines. We will follow the clients brief to the letter as well as offering our own ideas.